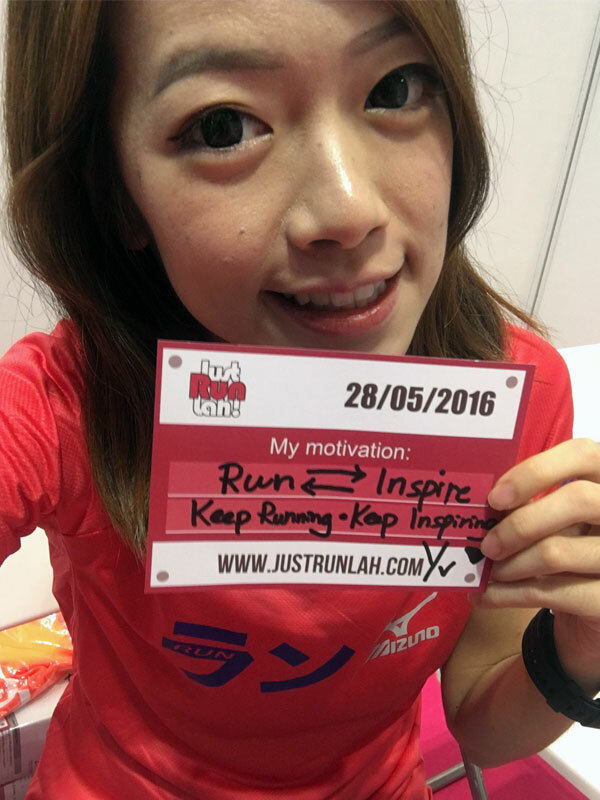 Throwback 2016: 3 Major Highlights In Singapore's Running & Fitness Community | JustRunLah! It is no surprise that we are coming close to the year end. Good or bad, old or new, we all had our running and fitness experience with the year. 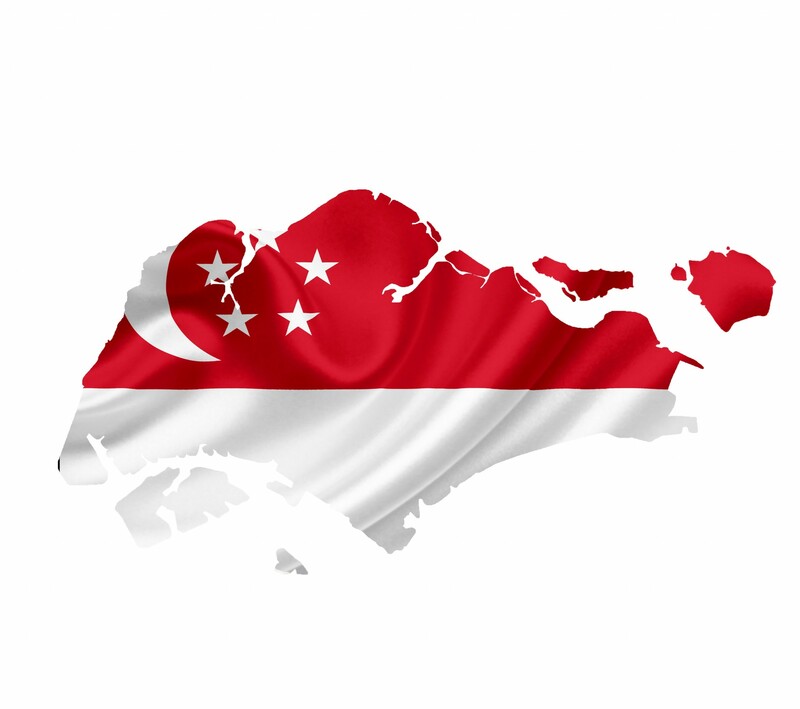 So here’s to all our major highlights in Singapore running and fitness community! 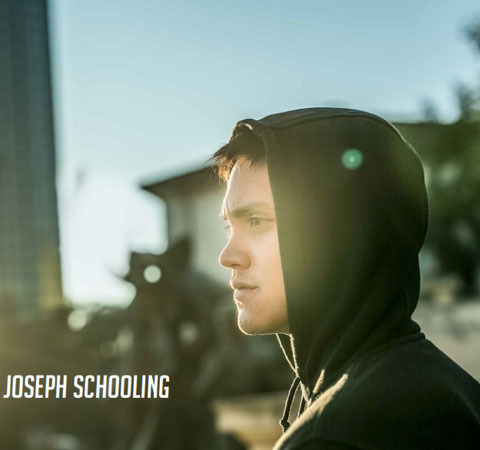 Joseph Schooling has come out with a book titled “Hello, my name is Joseph Schooling”. On Saturday (August 13), the most memorable moment to all Singaporean, the 21-year-old Joseph Schooling won Singapore’s first ever Olympic after winning the 100m butterfly event at Rio 2016. This is also the first ever gold medal won by a Southeast Asian male swimmer. By touching the wall in 50.39s, Schooling’s time even smashed the Olympic Games record of 50.58s, clocked by Phelps at Beijing 2008. The 30-year-old Neo Jie Shi has been inspiring many other runners with her continuous achievement. She had finished eighth in the women’s marathon at SEA Games 2015. And in the last year IAAF Gold Label Standard Chartered Marathon Singapore (SCMS), Jie Shi earned herself a 10th position in the women’s open category and that came with the honour of qualifying for the Olympics. Her performance in Rio 2016 showed the running community that DREAM DO COME TRUE! Keep running and never give up. 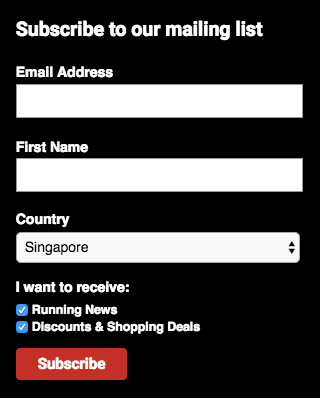 Unfortunately, 3 of our favorite running routes among Singapore Running Community are (or will be) closed this year. Check out all the vital information you need to know – where are the routes, when and why are they closed. Where is it? A green passageway stretching from Bukit Timah to Tanjung Pagar and connects many green spaces together along the way. Why it’s closed? The closure is due to pipeline construction work to meet future water demand in the city area. About half of the 22km pipeline from Murnane Service Reservoir will be laid underneath the lower half of the Rail Corridor. When it’s closed? Construction work is expected to commence in first half of 2016 and to be completed by 2019. Where is it? – Located in the western region of Singapore and it is easily accessible and just a short walk away from Lakeside MRT Station. The park features a waterfront promenade where you can run along the lake, Chinese Garden, Japanese Garden, the famous Pagoda Twins and the bridges across the waters. Why it’s closed? – Jurong Lake Park is closed for re-development the new Jurong Lake Gardens, which is about the size of 144 football fields and it will comprise three parts: Jurong Lake Gardens West, Central and East. When it’s closed? – It will be closed from April 2016 and expectedly to be completed by mid-2018. Where is it? – MacRitchie Reservoir, the oldest reservoir in Singapore, is centrally-located and it covers the combination of trail, pavement and boardwalk. Why it’s closed? 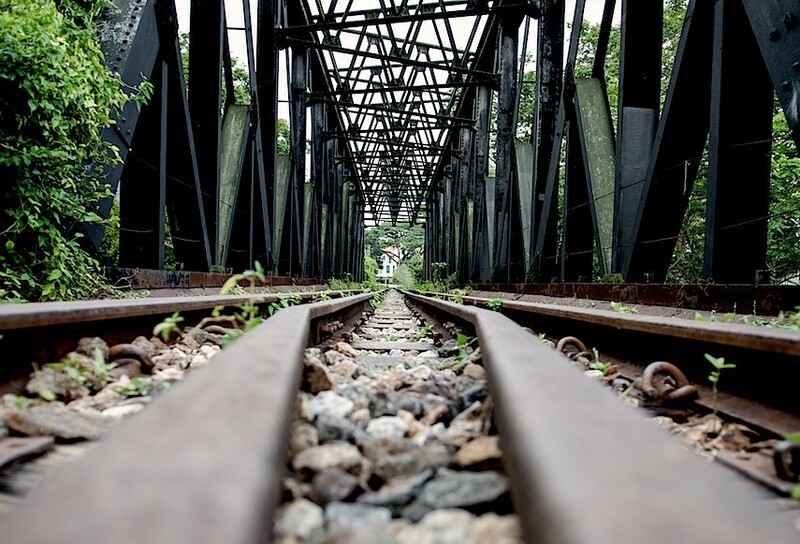 – To be involved in the development works of the Cross Island MRT line (CRL) that will begin from Changi, passing through Loyang, Pasir Ris, Hougang, Ang Mo Kio, Bukit Timah, Clementi, West Coast before terminating at Jurong Industrial Estate. When it’s closed? – Partially closed and the CRL is targeted to complete by around 2030.